Got Dental Insurance? Time to Use it! 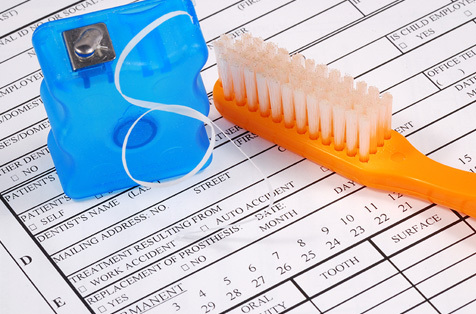 Dental Insurance Only Works if You Use it! This year is already 3/4 over and that means you only have 3 months remaining to use your dental benefits. Have you been putting off a dental procedure? Have you been seen for your regular exam yet? Now is when you should make the time to put your dental health first. Dr. Krimsky urges you to take advantage of your dental benefits — you are paying for them! If you have a Flexible Spending Account (FSA), the dollars are just sitting there waiting for you to use them — and this money will expire, so use it or lose it! If you have any questions about your benefit policy, our staff is more than willing to go over what your policy covers.